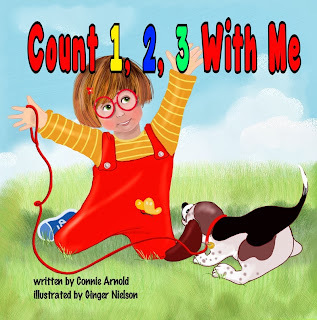 Count 1, 2, 3 with Me, by Connie Arnold and illustrated by Ginger Nielson, is a lovely rhyming, counting book. 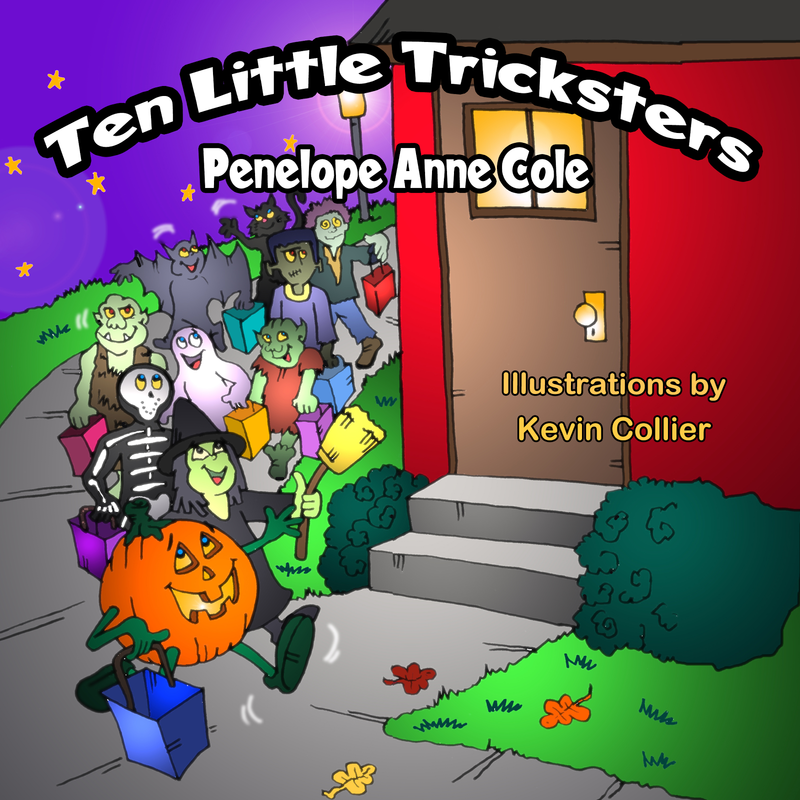 Parents will enjoy sharing it with their preschoolers. And teachers can read it aloud with their early kindergarten students learning to count to ten. 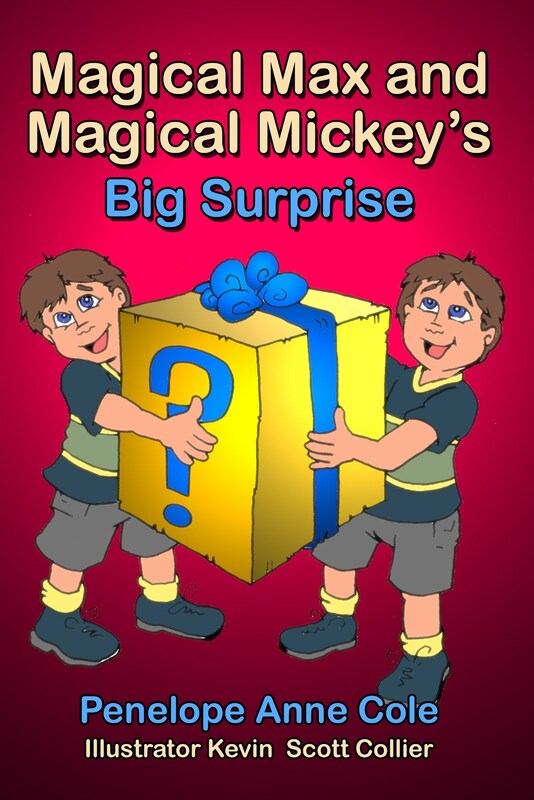 The book takes you all over with happy, smiling children, playing games, walking, and viewing the world through wonder-filled eyes. They see normal daily home life scenes. They see pets in the park and wild animals in their zoo habitats. They see insects, games, and fun activities -- everything that children can relate to in their world and at their level. This sweet book is complemented by Ginger Nielson’s beautiful artwork which illustrates the scenes that go with the counting to ten lessons. Her illustrations are full of life and energy. They cry out to kids to be active and experience everything that a child’s life can be. 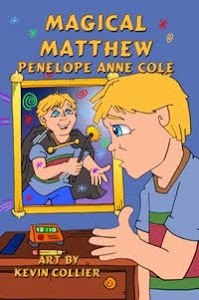 This is a book that kids will enjoy and easily relate to. We see them playing ball, walking and Yo-yo-ing, learning to tie their shoes, watching nature, going to the park, playing with puppies, visiting the zoo, shopping and cuddling with Mom, wrestling with Dad, and even learning the days of the week. It’s a joyful comment on the different kinds of fun children can have everywhere they are -- as long as they are open to the possibilities. 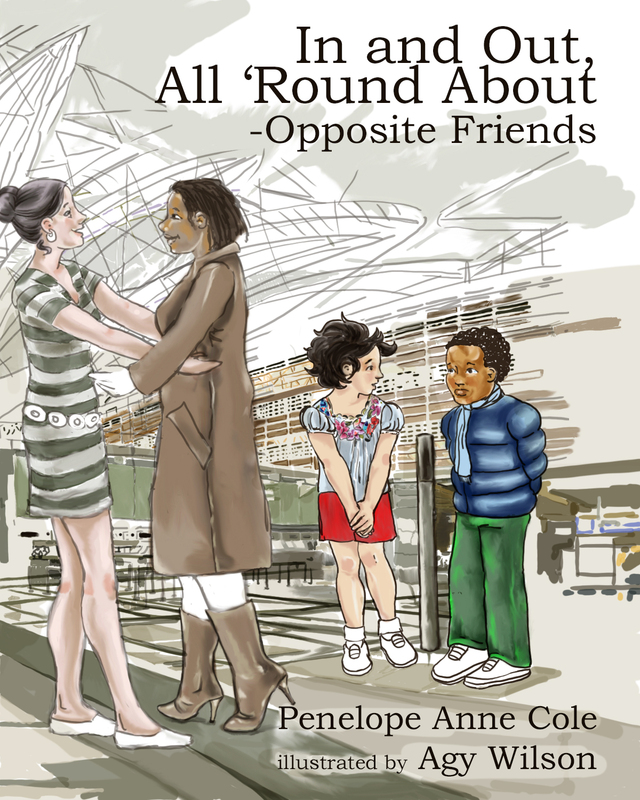 Published by 4RV Publishing and available from quality online booksellers, such as Amazon.com. 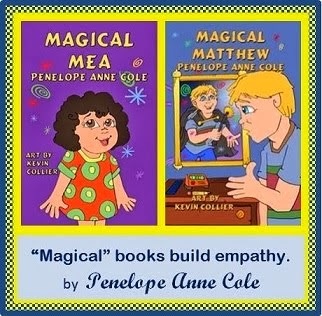 Thanks, Penny, for introducing Connie and Ginger's book to us. It looks perfect for those little kids who are into counting and enjoy learning more about that skill. 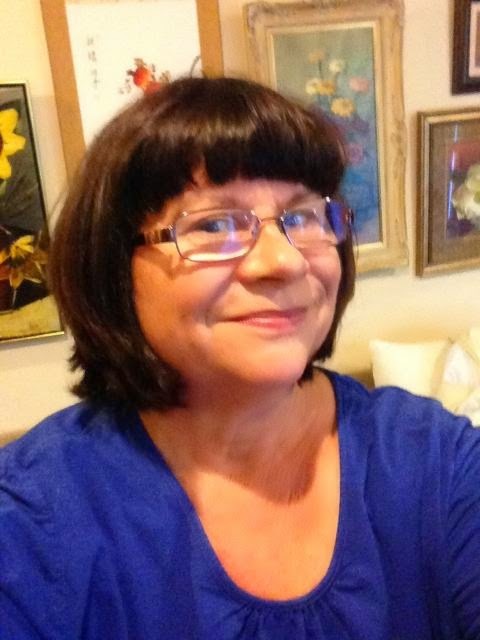 Hi Barbara, thanks for stopping by and commenting. Its a cute book with vivid and active artwork. Should be a fun read aloud. Penny, thank you for sharing your wonderful review. You write them so well! I've added your blog to my list for the tour. Anyone who comments here will also be added to the drawings for three prizes. I have added this post to the tour schedule on my blogs. Ah shucks, you make me blush! ( I should write with emoticons!) Wishing you much success with this book. I'm sure the kiddies will love to have you read it aloud. 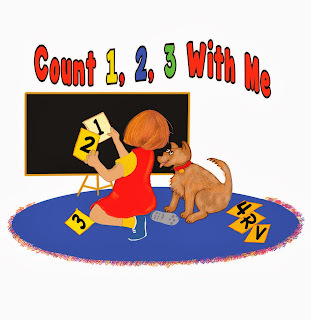 Barbara, today I had my first experience of reading Count 1,2,3 With Me to preschool children, and it provided great opportunities for helping them with their learning to count in a fun way! Good review, Penelope. The book sounds helpful. Thanks, Jan, I appreciate your comments. I like that this book has a lot of kids out doing things, being active. Terrific review! I love the primary colors in the book as well as the story, of course. Thanks to you both, ladies! Hi Nancy, thanks so much for your comments and support. 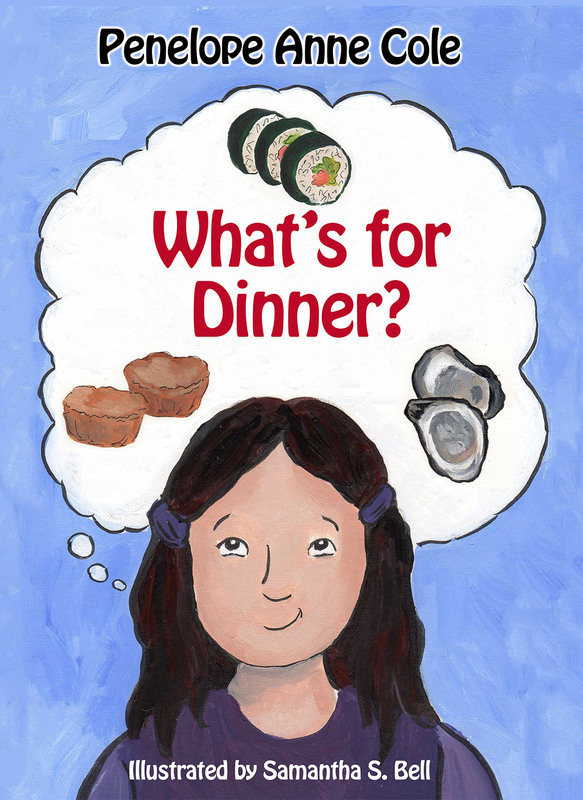 Wishing Connie much success with this fun book. Jan, thanks for your comment, and I do hope Count 1,2,3 With Me will be helpful for many young children. Nancy, I agree! The colors really grab your attention as the great illustrations hold a child's focus while learning from the combination of text and pictures.